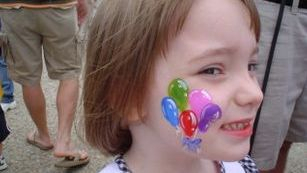 Our Mission Statement: "By providing hope and positive vision, Optimists bring out the best in kids"
The Hernando Optimist Club hosts the A'Fair every year on the 3rd Saturday of May. This event started in August 1974 and continues to grow every year. 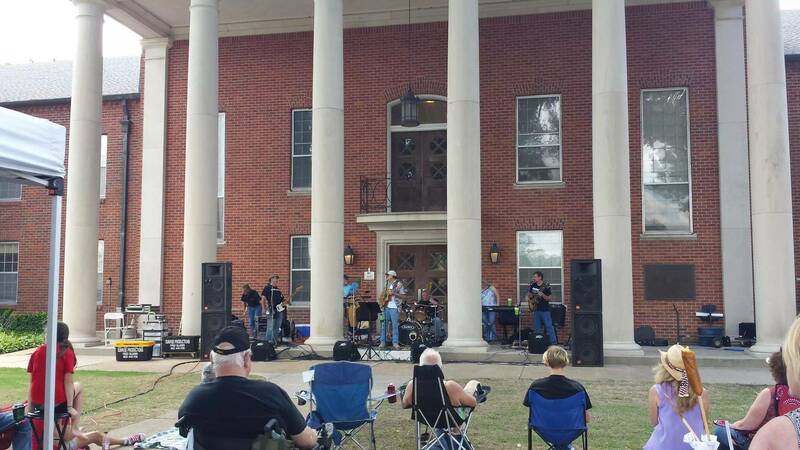 All of the activities are held on the beautiful historic downtown square in Hernando, Mississippi. The Hernando A'Fair is a "rain or shine" event. There is no admission fee and parking is free. 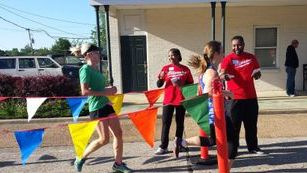 The A'Fair starts off at 7:30am with the Laurie L. Wylie Memorial 5K Race. Registration is held on Center Street across from the Trustmark Bank parking lot. All proceeds go directly to the Laurie L. Wylie Education Fund. 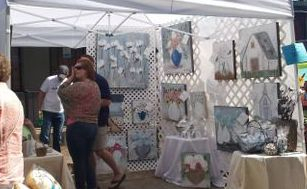 Artists and crafters have booths in the parking area around the Hernando Courthouse and downtown Commerce Street to the Hernando City Hall. 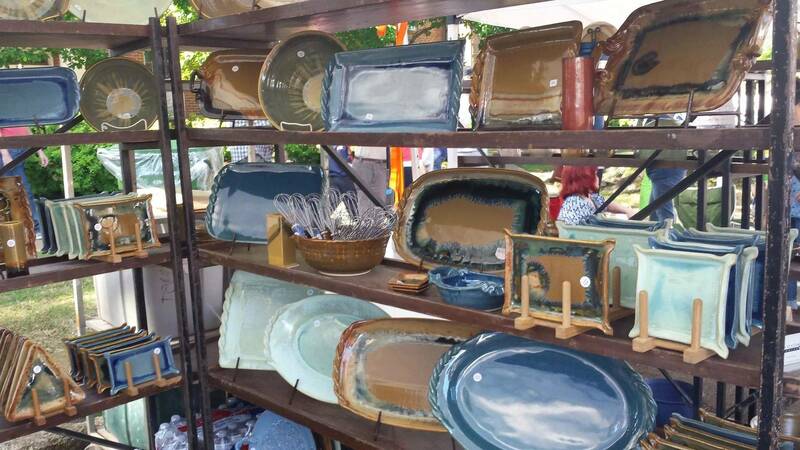 In 2016, 220 vendors with handcrafted pottery, watercolor, oil painting, photography, sewn and embroidered items, woodcraft, ironcraft, jewelry, and everything in between attended. 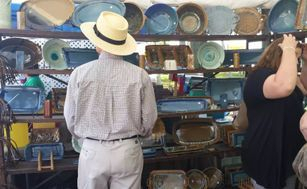 Several vendors conduct demonstrations to show how their crafts are made. 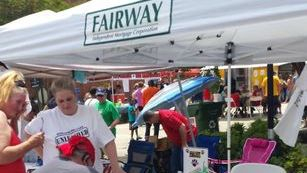 Local businesses & non-profits have booths advertising their services and wares. Many offer free gifts to those stopping by and have drawings for gifts and services. 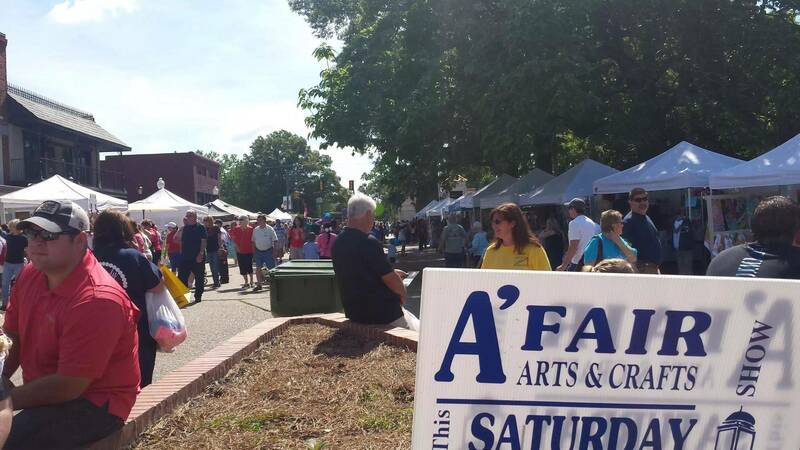 Additionally, the businesses on Commerce Street are open during the A'Fair and many have sales and specials during the event. The kid's zone is located on Commerce Street at City Hall. 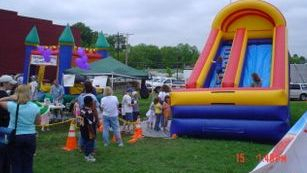 To make it fun for families with children, many vendors offer sand art, face painting, hair braiding, etc. Fun activities such as water walking balls are available for the young and the young at heart. 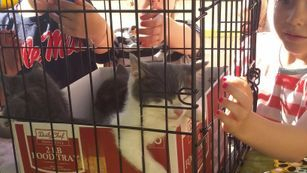 Many local animal shelters and animal rescue groups attend and bring adoptable animals for families to meet. Other non-profit groups with animals such as search and rescue groups which use Bloodhounds and wildlife rehabilitation groups attend to raise awareness of how animals help people and how to become involved. Food vendors are located in front of the Hernando Courthouse Hwy 51 and on Panola Street on the south side of the courthouse. 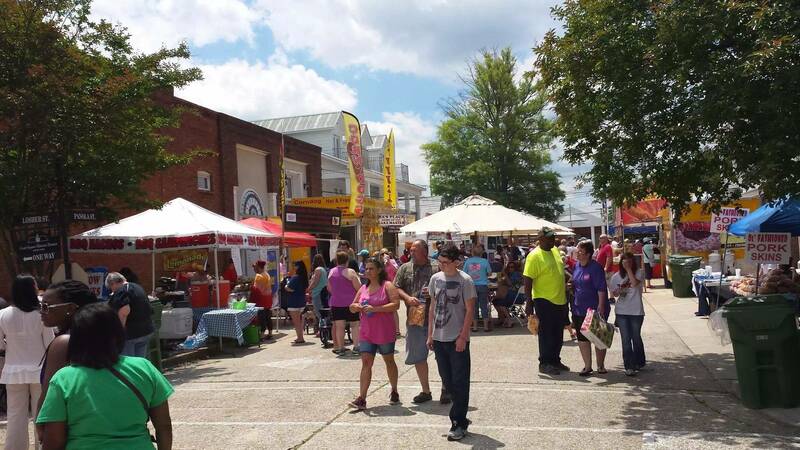 Here you'll typically enjoy a wide variety of choices including BBQ, corn dogs, burgers, home cooking, homemade ice cream, and other scrumptious dessert delights. Tables and chairs are available.